For general information, contact Lauren Hernandez at 248-244-6469 or hernandezl@bnpmedia.com. For listing enhancement information, contact Stacey Hurley at 248-786-1662 or hurleys@bnpmedia.com. 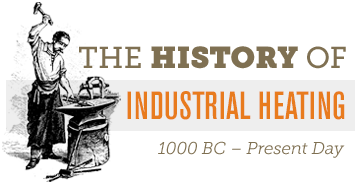 For display advertising information, contact Kathy Pisano at 412-306-4357 or kathy@industrialheating.com. 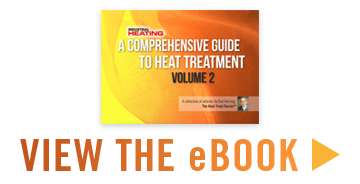 Want to purchase a print copy of one or more of the Industrial Heating Directories? Visit the Store for easy ordering.